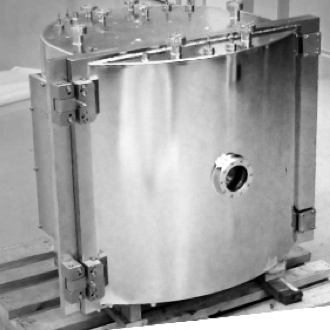 To customize the ultrahigh vacuum (UHV) chamber, contains the spherical chamber, cylindrical chamber and square chamber, all they are applied in ultrahigh vacuum (UHV) environment. CF flange sizes are available from CF16 to CF200. If you need bigger or special specifications of the CF cubes, please contact us and provide the drawing. Htc Vacuum will customize accordingly.